Marvel or DC? The eternal debate about which comics, movies or heroes are better will probably never really be resolved. 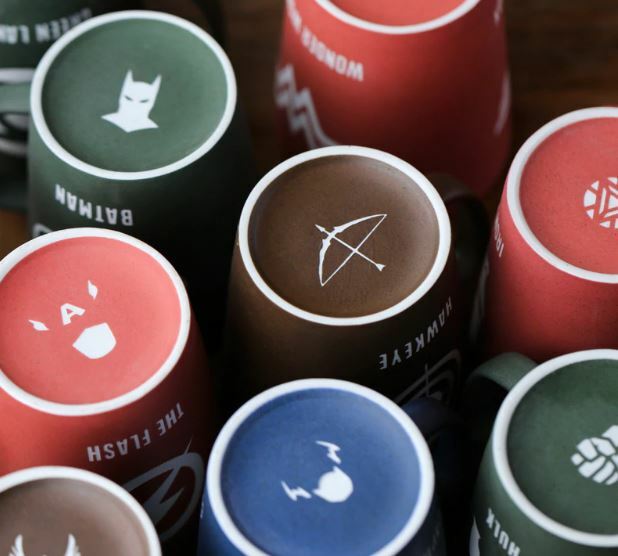 With the cup of your favourite superhero you can at least show your colours – and the coffee or tea tastes much better from a nice cup. As is well known, the eye also drinks as well. 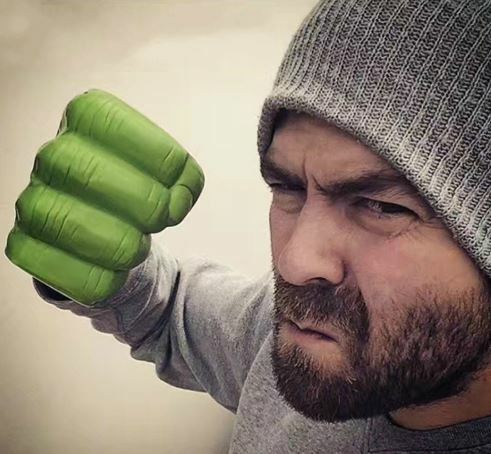 Besides the face or head of the individual hero, there are also accessories for the individual characters on the screen, such as Thor’s Hammer or Hulk’s Faust. On the back you will find a matching graphic for every cup. With these cups, even the girlfriend in the apartment says nothing against it. The only drawback with the cups: They are not necessarily cheap, but with an extremely high fan factor and certainly promise a lot of fun at the morning breakfast table. Depending on the cup, the workmanship could be a little better, but in most cases it looks perfectly ok. Final question: Marvel or DC?